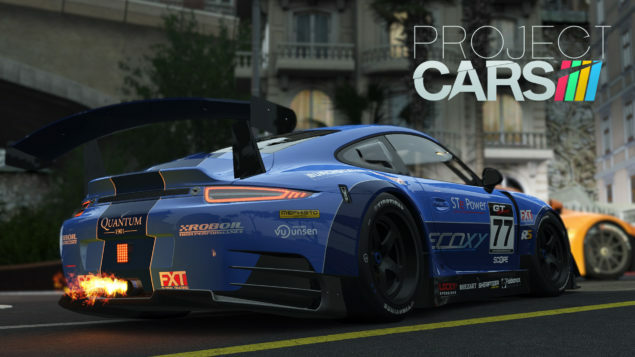 Starting with logos of its developers, the multiplayer aspect of Project CARS is showcased in the new game trailer. The trailer reads “No Matter What the Car, No Matter What the Track (Showing different tracks in different parts of the world), No Matter Where You Come From, What Matters is Finishing First.” The trailer does portray the game quite well but it subtly excludes one thing we need to know as gamers i.e. when you have an experience so graphically rich, you don’t need a win to enjoy your game. Without further ado, lets check out the trailer now. I hope you had as much fun watching it, as I had writing about it. You can also check out the previously released trailer for Project CARS here. Do share your views with us in the comments section.